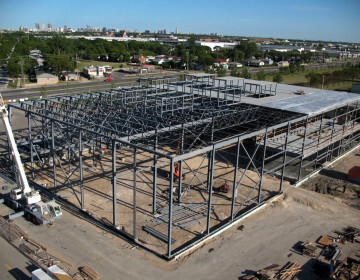 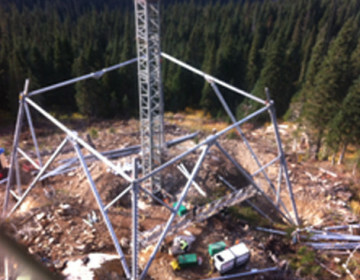 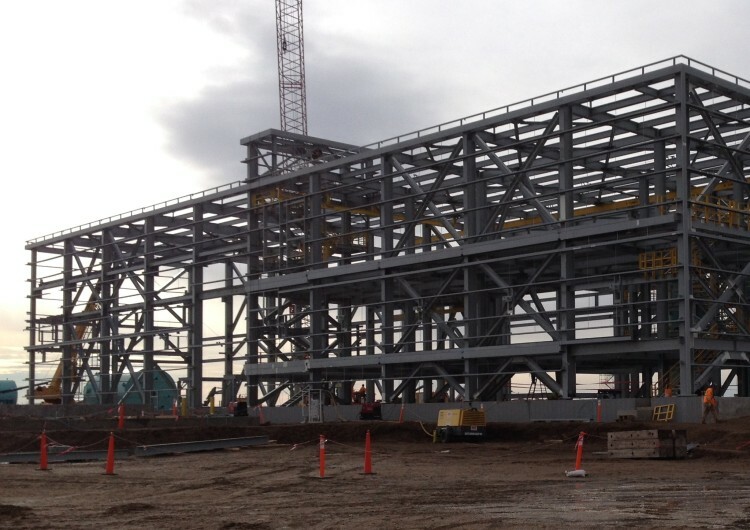 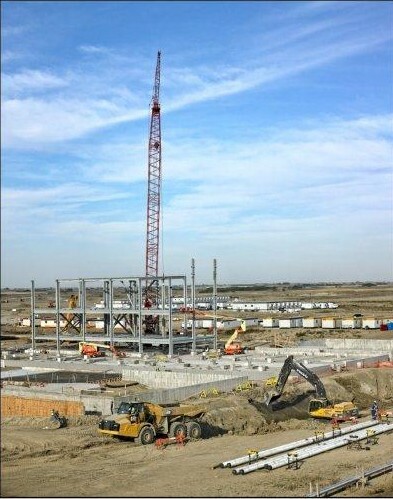 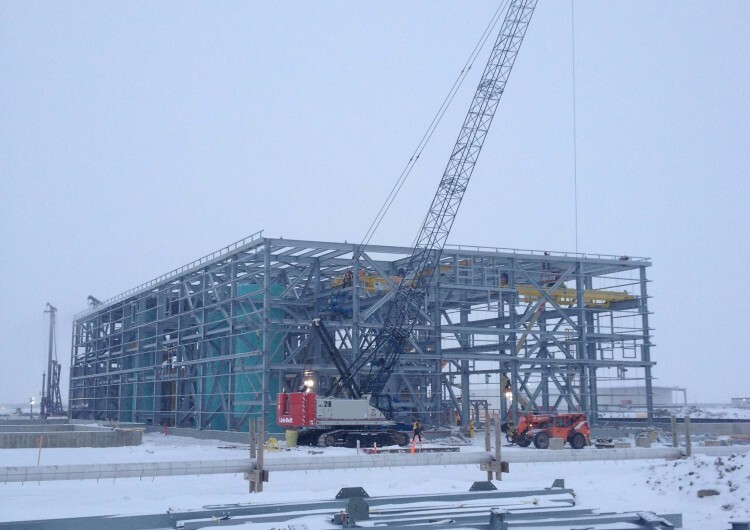 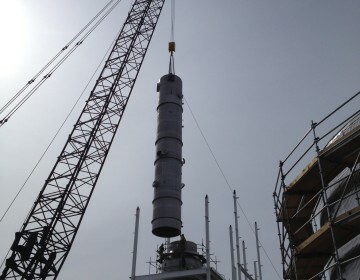 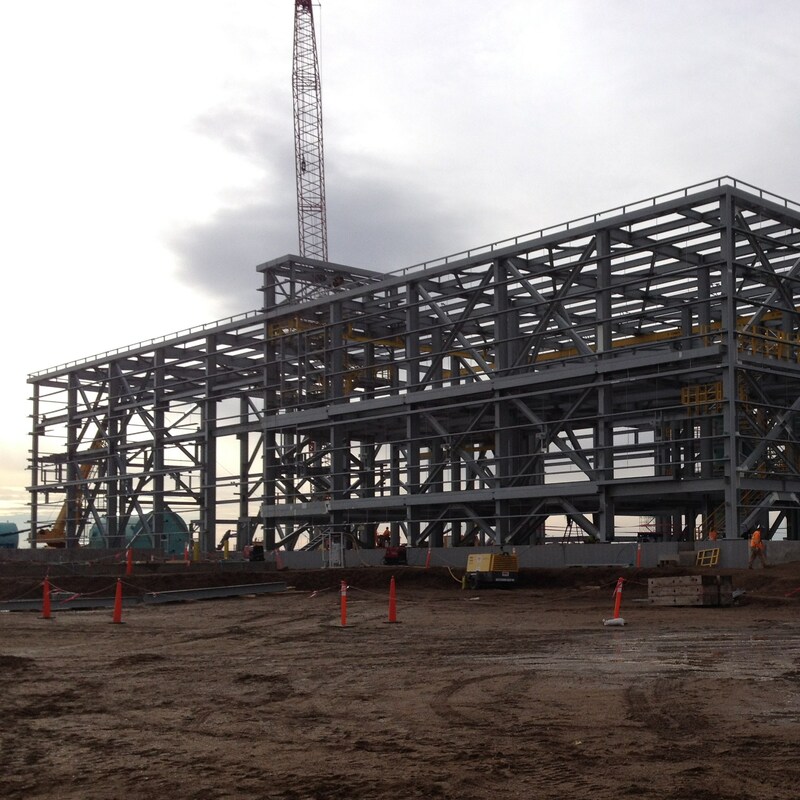 Capitol Steel fabricated and erected 1500 T of structural steel and miscellaneous metals for the greenfield construction of the K+S Potash Canada early cavern development building, raw water pump house, electrical room and exterior pipe rack. 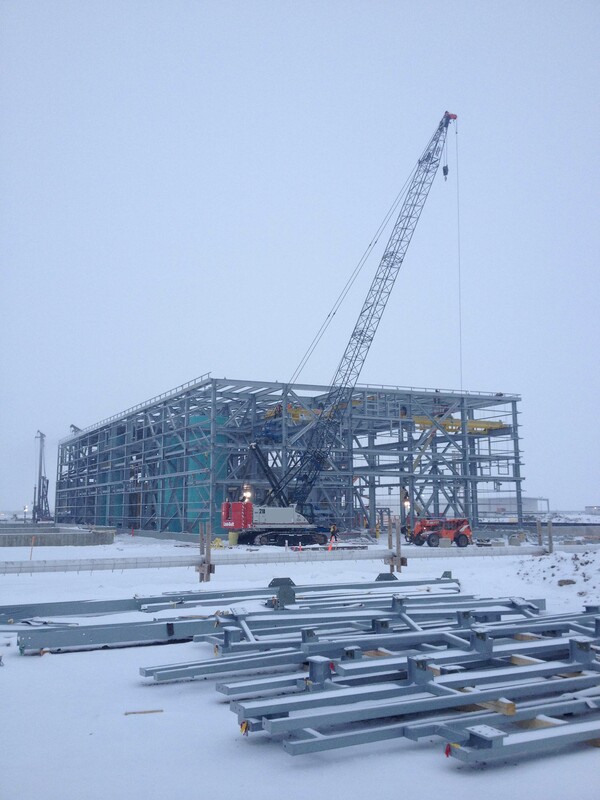 The steel required a three coat, epoxy paint system which was completed in-house at Capitol Steel. 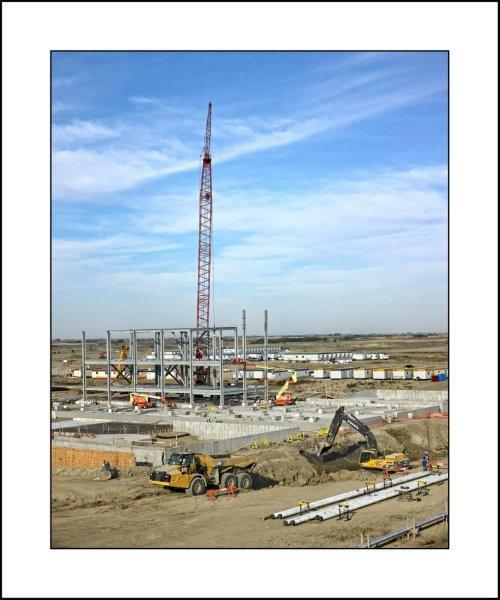 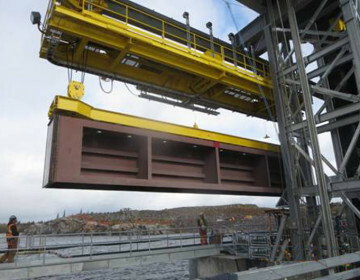 Additionally, the scope of work included the rough setting of mechanical equipment and installation of overhead cranes and runways.